Get set for another one of our favourite charity events that deliver huge on energy and fun! The highly anticipated Sinai Soiree happening at the one and only Casa Loma, Toronto’s historic castle. The 1920’s themed fete will be packed with young professional charitable party-goers with cocktails flowing, open bar, and gourmet canapes with glitz, glamour and elegance in the style of the Great Gatsby era. Get set for a VIP cocktail party with a live jazz band at 8pm followed by 9pm general admission. More info and tickets are available at www.thesinaisoiree.com. 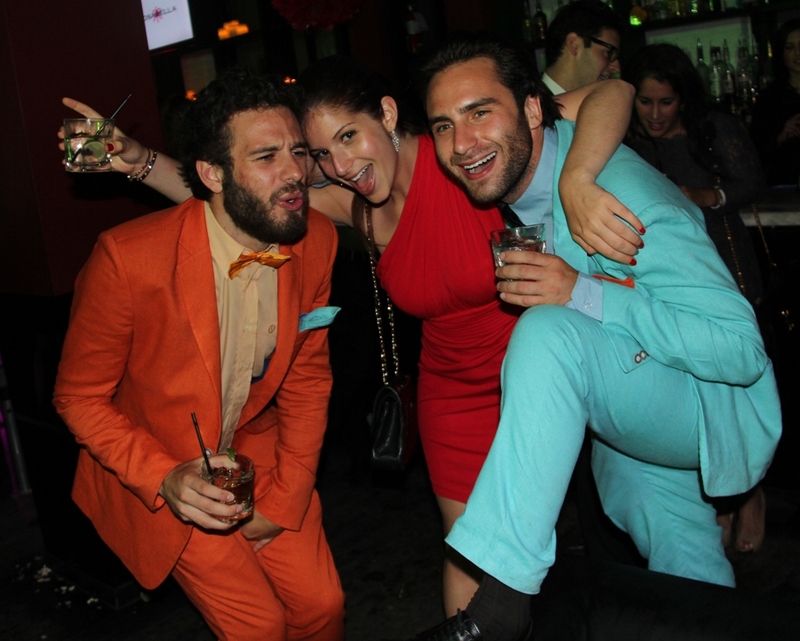 Young professionals gathered for the Mount Sinai Soiree for a night of black-tie chic, fashion and opulence. The Sinai Soiree showcased lingerie from Italian fashion house Cosabella and luxury shapewear line, ResultWear. Models from Scene Queen and Nuvo Burlesque delivered tantalizing performances. The event raised $67,296 for Mount Sinai Hospital with more than 400 guests in attendance. Here are some of our photos from last year’s Sinai Soiree and video by Corbin Visual. Future Sinai is a division of the Mount Sinai Hospital Auxiliary, a group of young professionals who work to advance, promote and fundraise for Mount Sinai Hospital. The mantra is that it is never too early to give back. Through fundraising events and initiatives, like the Sinai Soiree, Future Sinai will support the Mount Sinai Hospital Auxiliary’s $4.5- million women’s health campaign. Not only will it be a forum for meeting other inspiring people who believe in philanthropy, it will also be a place to meet young professionals and new friends within the community.